The good Lord has given us many gifts in life. Parents, brothers, sisters, friends of all races and colors, dogs and cats are all gifts from God. They are in our lives for us to love and learn from. In my case, I love dogs, all dogs, all colors, large and small. This blog is about my dog ChuChu Charlie, a Keeshond. Today is a sad day for me as I had to say goodbye to a special needs dog named Chu Chu Charlie. Charlie came to us at a time when we were losing another Keeshond named Annie who was getting ready to cross the Rainbo Bridge due to a long battle with cancer. It is always a tough decision to make but I let the pets tell me when they are ready to leave. Medical tests last week showed that calcium levels and liver enzymes were too high and Charlie was not responding to new medications prescribed 4 months prior. I knew if would be a short time before it was time to say goodbye to my special needs dog. We loved each other unconditioanlly. We bonded from the first time we saw each other. The good Lord meant for me to have this dog in my life. He knew I would take care of him and love him. So we were both lucky to have each other. You see a pet just wants love and a good home. Charlie was a Keeshond with special needs, although I did not know that when I adopted him. He was happy and loving and the best dog I could ever hope to have in my life. His colors were black and grey with tan paws. You see, my dog groomer telephoned me one morning to let me know that the dogs owner has passed away the evening before and the family was taking him to be groomed before taking him to the pound. Without question, my husband went to the groomers to bring the dog home. He adjusted immediately as he knew we were dog lovers and he had found his new home. I call this the work of God sending Charlie to us. After a couple of hours, a family member telephoned me and asked if she could meet us. So we went to the groomers location to talk with her to assure her that ChuChu would be loved and well taken care of. I asked if the dog has any medical problems as he was overweight. She said he had not been to the vet in a number of years and thought for sure he needed updating of his vacinations. The next day, we took Chu Chu Carlie to our vet office for blood work to see if he had any medical problems we needed to address. Since he was drinking a lot of water, we thought he had diabetes but found out it was Cushings Disease. After an intense 3 months of testing with various doses of medications, he leveled out at 10 mg Trilostane. Charlie did quite well for a number of years and led a comfortable happy life. He was always happy and never did anything wrong. He was perfect. He was a gift sent to me to love. How lucky I was to have him in my life. As time went on, we adopted a Husky and and rescued another Keeshond as companions for Charlie. Charlie was the Alpha so the other dogs knew who was boss. I used to call him Little Boss when he put the other 2 dogs in their place if they were playing to rambunctious. During the years he had Charlie, he was our faithful companion always at my side, ready to love and be loved. His sweet face and happy smile. Forever in my heart, Charlie I will always be with you. YOU will always be with me in my heart forever. Rest in peace my sweet baby Charles as I used to call you, and THANK YOU for being a part of my life and being the best dog I could ever hope to have. Customized gourmet gift baskets for all occasions specializing in Birthdays, Anniversaries, Christmas, and all kinds of events and holidays to give and receive gifts. The list is long, Mother, Father, son, daughter, Aunts, Uncles, cousins, manicurist, dog groomer, vet, friends, neighbors, beautician just to name a few. So exactly, how do you choose what gift to give to someone? Sunshine Baskets is here in Las Vegas to help you with that task. Well, lets see. First, you have to determine your budget for gift giving. 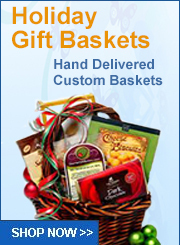 I want you to give some serious thought about the person that is going to receive your gourmet gift basket. What do you know about them? What colors do they like? What foods, snacks do they really enjoy? Are they adventurous, like movies, sports ? Many questions come to mind. You want this gourmet gift basket present to be perfect for them. They are special to you or you would not bother with getting them a gift. Then you have to decide what to buy each special person on your gift list. You have to shop and wrap the gift. 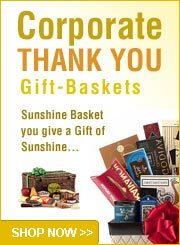 Sunshine Baskets & Gifts also provides gift wrapping service for items purchased that yu may want kept separate from the basket. If you have family or friends living in Las Vegas and you live in another state, give us a call to customize and hand deliver your gift basket. This can be a very lengthy process and time consuming for the busy lifestyle you already have. 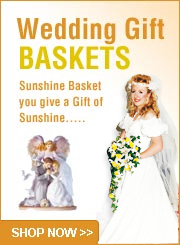 For that reason, you have access to Sunshine Baskets & Gifts personal shopping service. 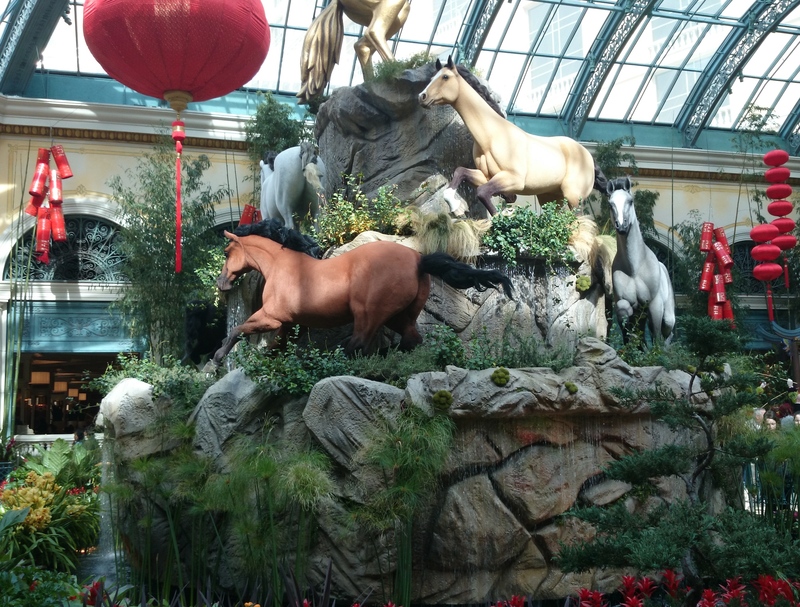 We can shop for you, wrap and deliver your gift to your family or friends in Las Vegas. So please give us a call to eliminate the stress of gift giving. Gift baskets and fresh flower designs are hand delivered in Las Vegas and North Las Vegas to all homes, hotels, hospitals within an 16 mile radius.